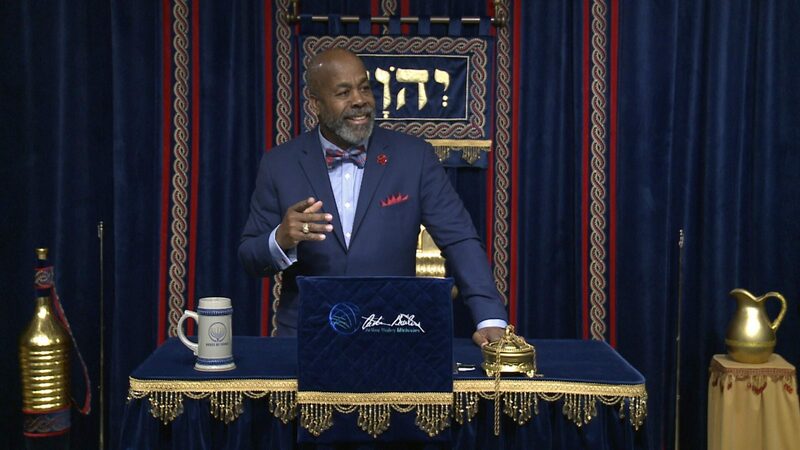 Apostle Dr. Arthur Bailey leads House of Israel, a Messianic Hebrew Roots Congregation that actively teach the Hebrew Roots of the Christian faith. What a Joy it is to be called a Son of Elohim (God)! Internationally known Apostle Dr. Arthur Bailey, (www.ArthurBaileyMinistries.com) apostle and modern-day prophet is an anointed teacher, preacher, minister and author. Apostle Dr. Arthur Bailey's ministries span the continents of Africa, Asia, Europe and North America, equipping YeHoVaH's people for the work of ministry and to answer the call of leadership, discipleship and service. With a focus on spirit-filled living, community revitalization and reconciliation he is uniquely gifted to raise the levels of expectation and standards of his audience, helping them to strive to know God, to listen to His voice and to respond to the challenge of being the Sons and Daughters of God. Apostle Dr. Arthur Bailey operates in Gifts of the Spirit including Prophecy, Healing, Miracles, Words of Wisdom and Knowledge with an apostolic gift to activate others to flow in their respective gifting and anointing. Dr. Bailey has earned degrees and certifications from several colleges and universities and has taught as a professor and presented as a lecturer in colleges, universities and keynote speaker at conferences & churches. 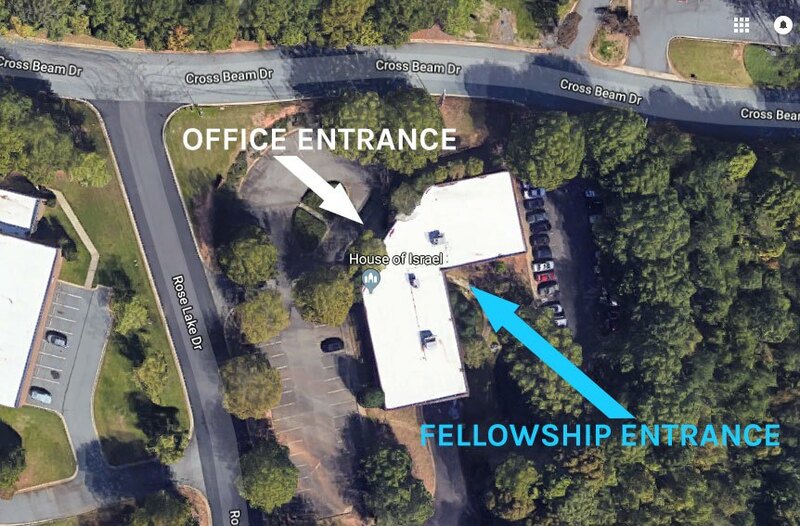 Apostle Dr. Arthur Bailey is currently developing Hebrew Roots University an accredited Theological Seminary type institution that will credential graduates from an Associates to a PhD in Ministry. Dr. Bailey is Inter-denominational in his approach, has been ordained in the Charismatic, Pentecostal, Lutheran and Christian Reformed Church of North America and has preached in Baptist, Catholic, Charismatic, Reformed, Christian Reformed, Lutheran, Messianic and Pentecostal Nationally and Charismatic, Hebrew Roots, Messianic and Non-denominational Ministries Internationally. Dr. Bailey has established churches and community organizations, has served on several local and national boards and has received many awards and recognition for his work as a community organizer. Apostle Dr. Arthur Bailey has ministered extensively in Kenya, Israel, London, Philippines, Russia, Ukraine, Georgia, Nigeria, Trinidad and Tobago and throughout the USA. Apostle Dr. Arthur Bailey has planted congregations in the United Kingdom, Ukraine, Nigeria and the USA. To book Apostle Dr. Arthur Bailey contact him at https://arthurbaileyministries.com/contact-us/. Please look around my website and please take advantage of the many Ebooks and teachings of past services posted free of charge for your learning & growing experience in Yeshua the Messiah. I hope to someday meet you in person and have the privilege of worshipping together in person. Finally, please tell me a little about yourself and feel free to share your journey and your testimony about how you have come to know about our ministry and your interest in what we are doing to further the Kingdom of YeHoVaH?